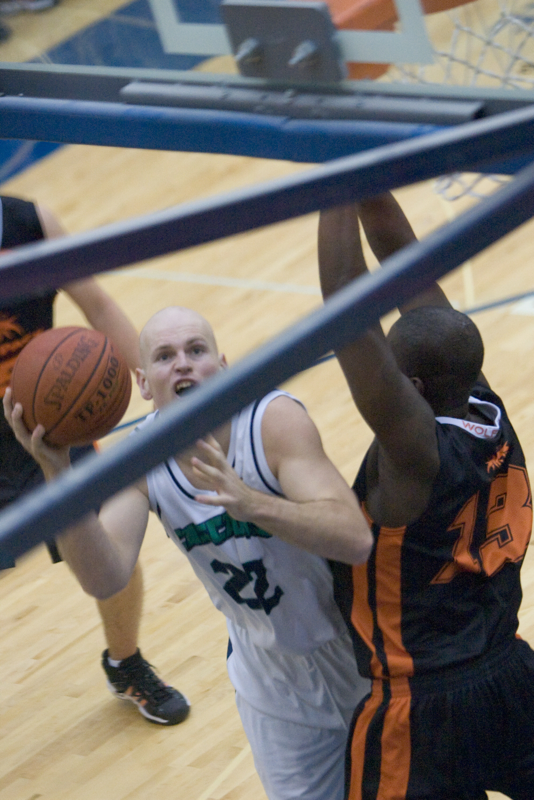 After graduating from Sardis Secondary, where as a player Coach Kyle helped lead the Sardis Basketball program to its first ever provincial tournament appearance in the 2000 Junior Boys Provincial Tournament and its first ever top 15 provincial ranking in 2002 in Senior boys, Kyle played for the University of the Fraser Valley where he was named a College league all-star twice and team captain for 4 of his 5 years at UFV. 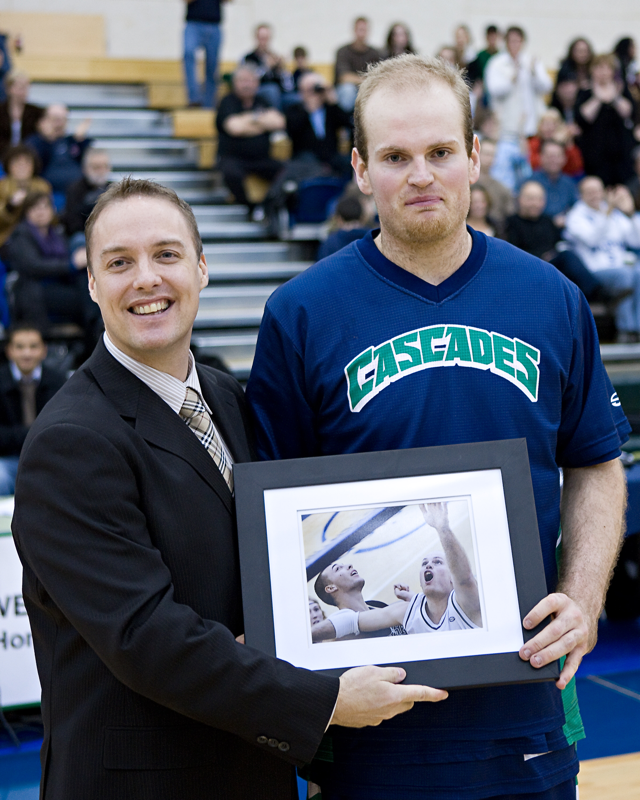 During that time Kyle won two BCCAA Provincial Championships and one CCAA National Championship. 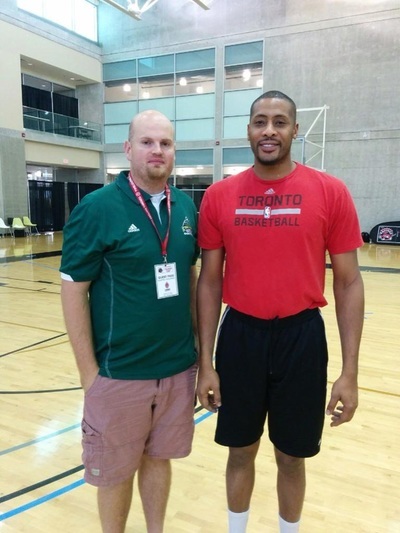 He helped lead UFV to its first ever CIS university playoff appearance against UBC and finished his career as one of Fraser Valley’s all time points and rebounding leaders. 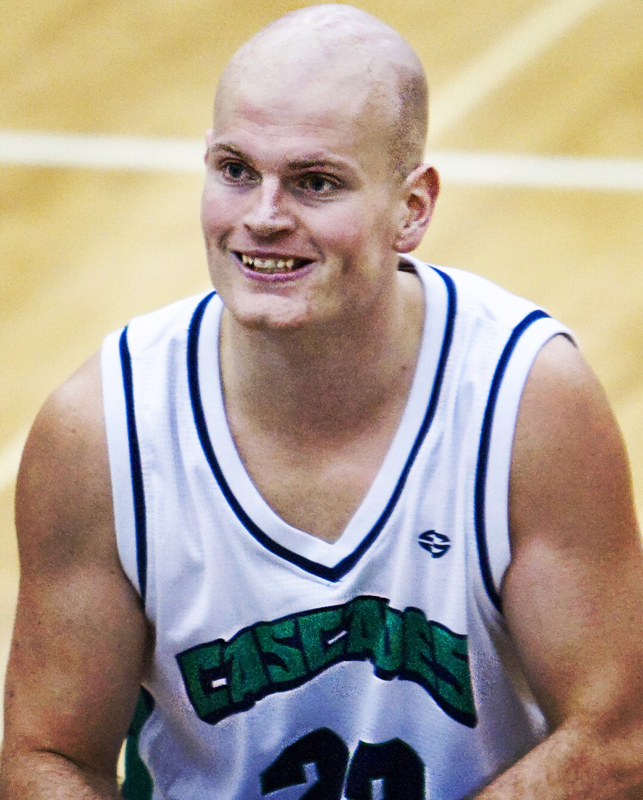 After graduating from UFV with a History and English degree, Kyle became assistant coach with the UBC Okanagan Men’s Basketball team (Kelowna) and helped lead UBC O to their first ever BCCAA Provincial Championship. 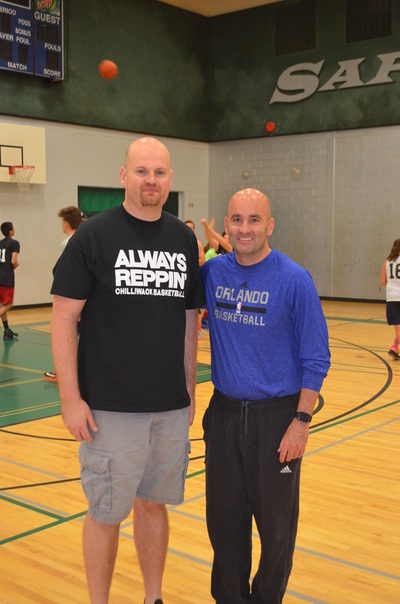 Moving back to the Fraser Valley, Kyle became Head Coach of the Sardis Secondary Senior Boys team while also working as the assistant coach of UFV. 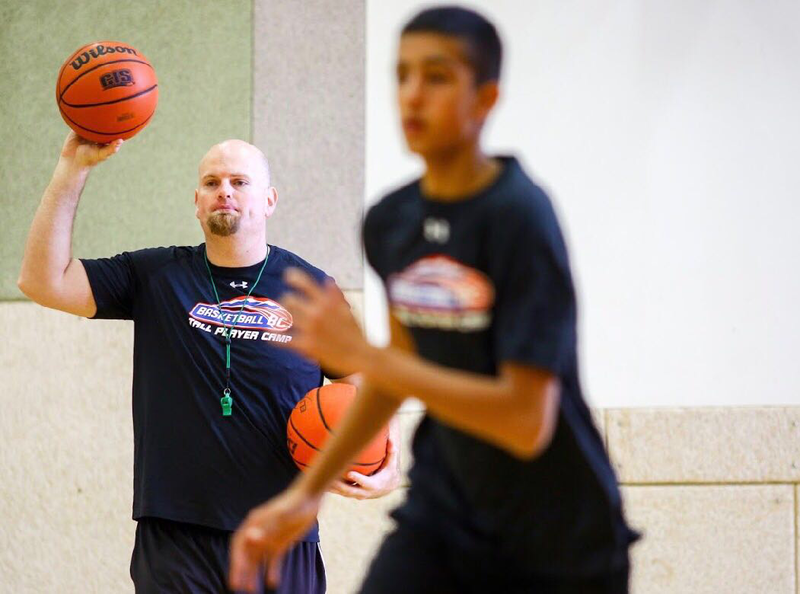 While at Sardis, Kyle led the team to a 8th place finish in 2013 and a 4th place finish in 2014 at the BC High School Boys AAAA Provincial Championships. 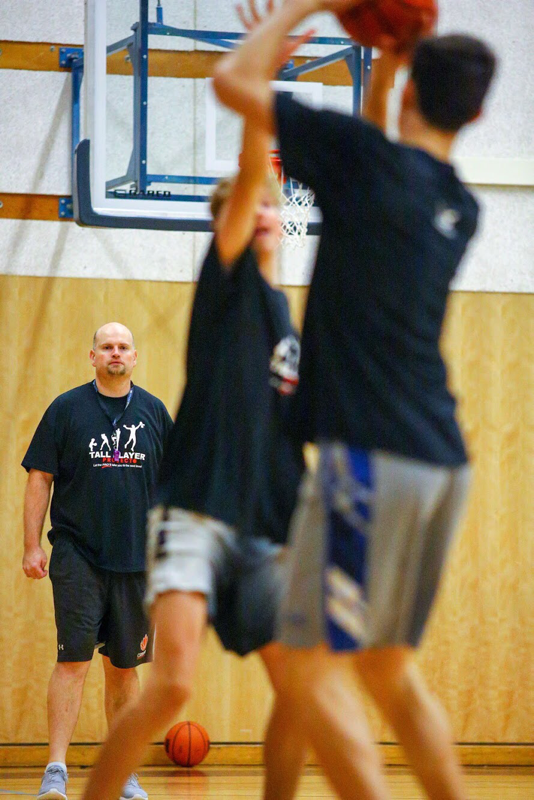 In 2014 he had three players move on to University basketball programs (TWU, UBC Okanagan, UVIC). Over the last five years Kyle has also helped lead UFV into one of the top men’s basketball programs in Canada. 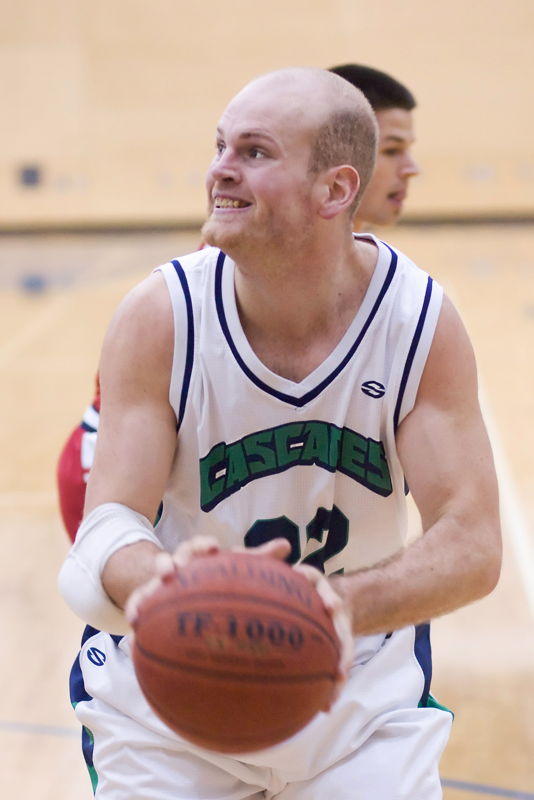 The Cascades have continually been in the top ten rankings of the CIS with four consecutive Canada West Final Four appearances and a top 4 finish at the 2012 CIS National Championships in Halifax where the Cascades lost to eventual winner Carleton Ravens in the semifinals. 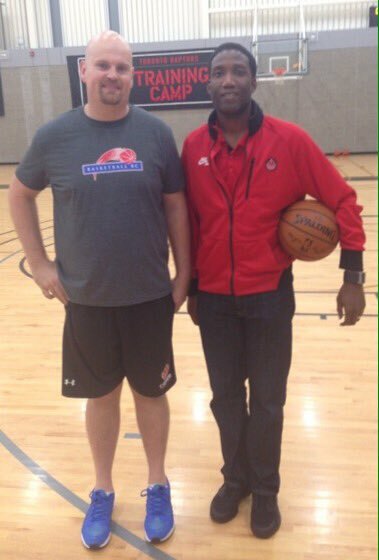 In 2015 and 2016 Kyle was appointed as Head Coach of the U15 BC Boys Provincial team and worked with other coaches at the Basketball BC Center of Performance camp for elite high school players in BC. 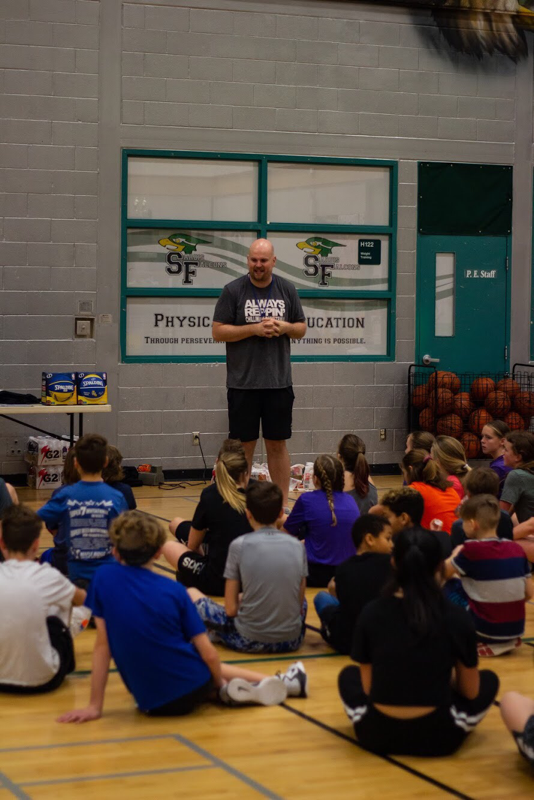 Due to the unrecoverable nature of program related expenses, in place of refunds, at the discretion of the program director, a credit will be applied to a future Chilliwack Basketball Club program. 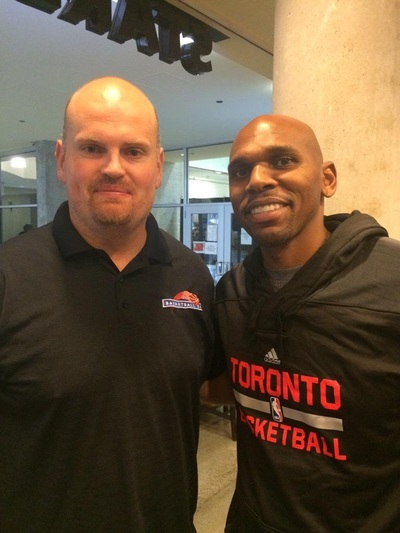 In extenuating circumstance refund requests will be at the discretion of Chilliwack Basketball Club. Refund requests should be sent to coachkylegraves@gmail.com and should contain athlete name, program name, and contact phone number.